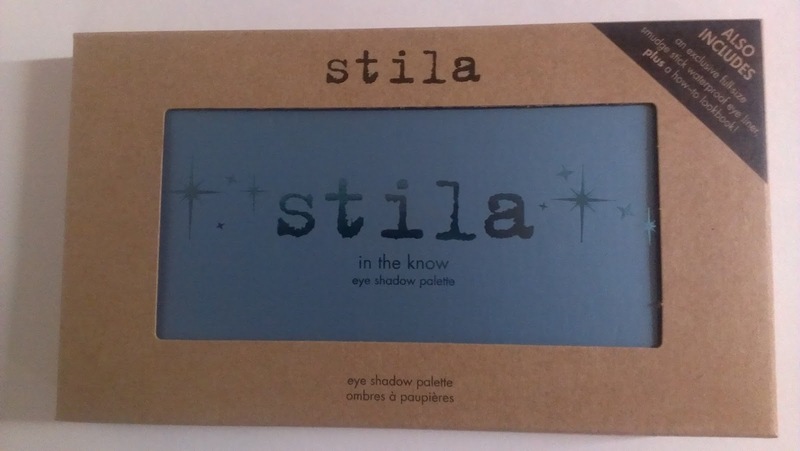 When I first got into eye shadows all I used to experiment with were shimmery and satin shades (although I confess that at times I don't know the difference between shimmer and satin!). 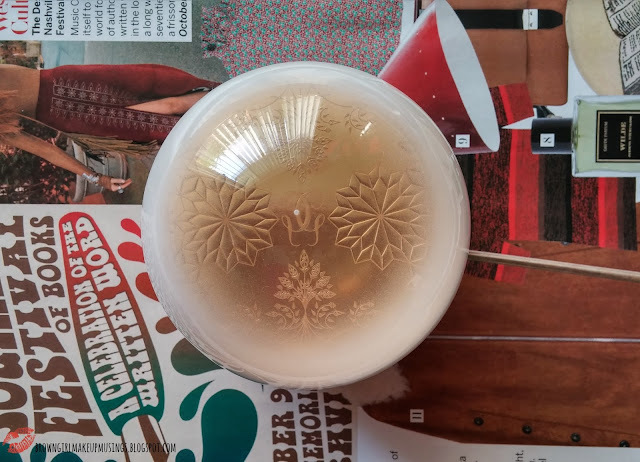 I never gave much thought to glitter shades or matte shades - glitter shades were (and are) just not worth the fallout that comes with them and as for matte shades I always felt that they looked 'weird' on my eye. It was only later on that I realized that the reason matte shades looked strange was because once applied they looked as though nothing was on the lid. 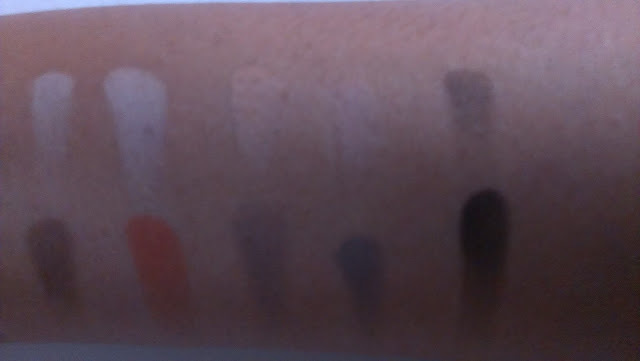 Of course, it's also very hard to find matte shades that aren't chalky. 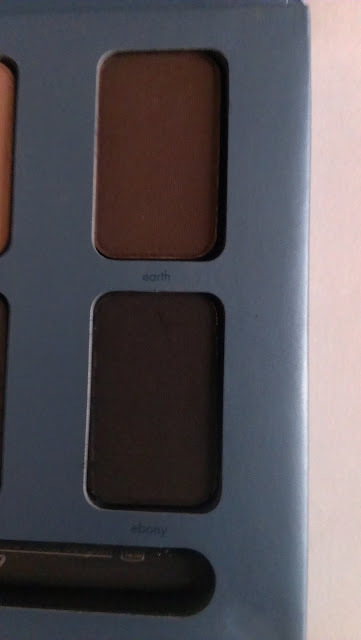 I'm still getting used to using matte shades but I do appreciate how they give an effortless, subtle look. 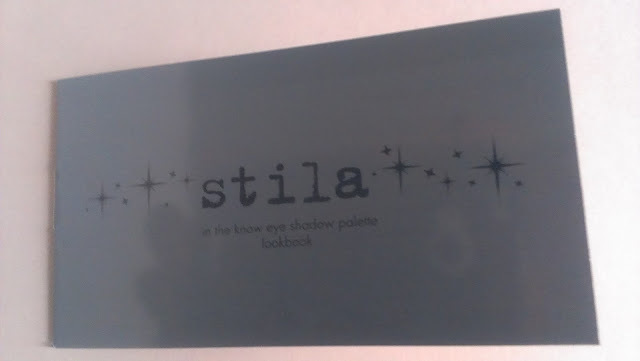 Stila's In the Know is an all-matte palette. It is one of the few matte palettes that I own, but already it's become a huge favorite of mine. 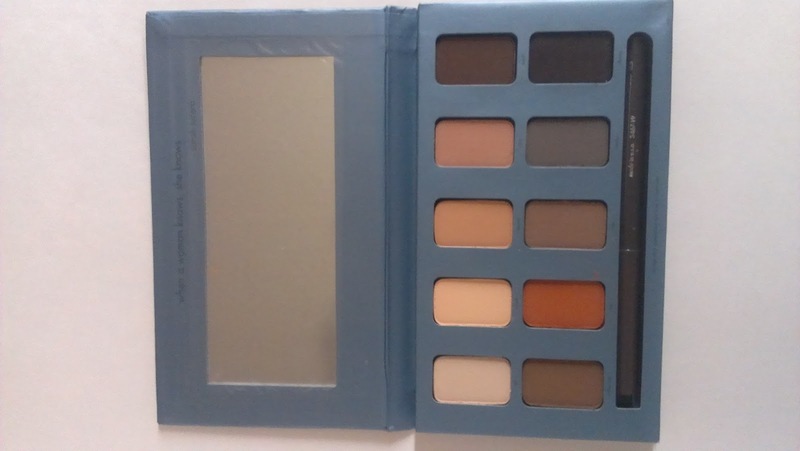 The palette comes with a lookbook that demonstrates how to achieve different looks. I like how it gives step-by-step instructions. 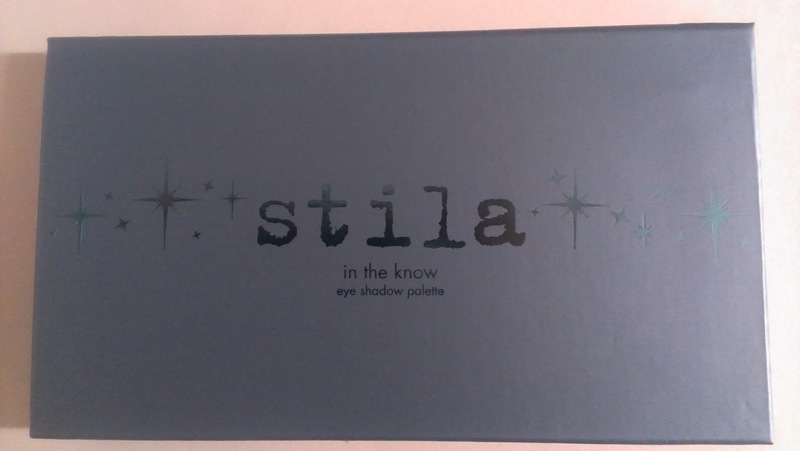 The palette is made of cardboard material, but isn't very sturdy. I would not risk dropping this anywhere, even on carpet! The palette is a deep blue color with black font on the front. I think it looks quite charming. Also included in the palette is a Smuge Stick waterproof eye liner in Halfmoon ,which is a charcoal grey shade. Okay, moving on to the most important part - how do they perform? In a word - amazing. There is little to no fallout, and the shades are by no means chalky. The best part is that all the shades are warm toned, so they look great on my skin. The shades are muted; none of them are garish 'look at me' shades. They are somber without being boring, and enhance the eyes drawing too much attention to them. 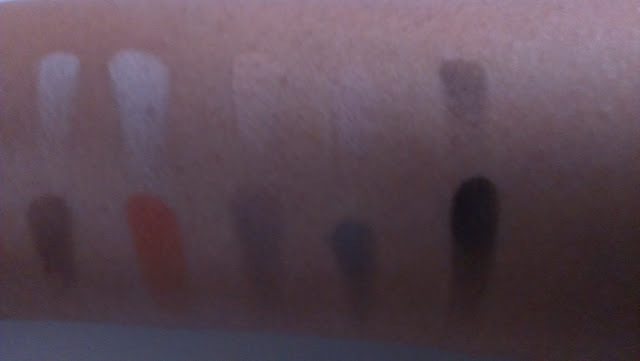 I like how the shades aren't so light that they get lost on my skin. 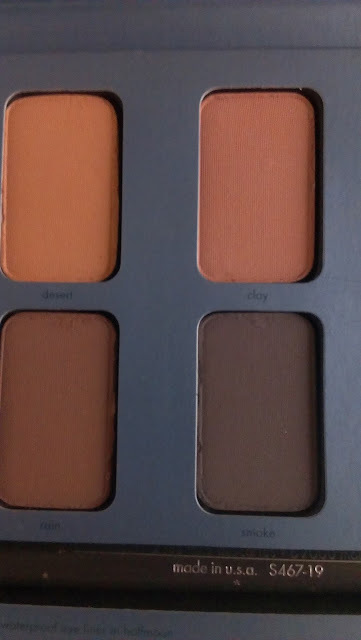 Personally I find myself reaching for this palette for those days when I don't want to spend too much effort in putting together a look, because all these shades work so well together. 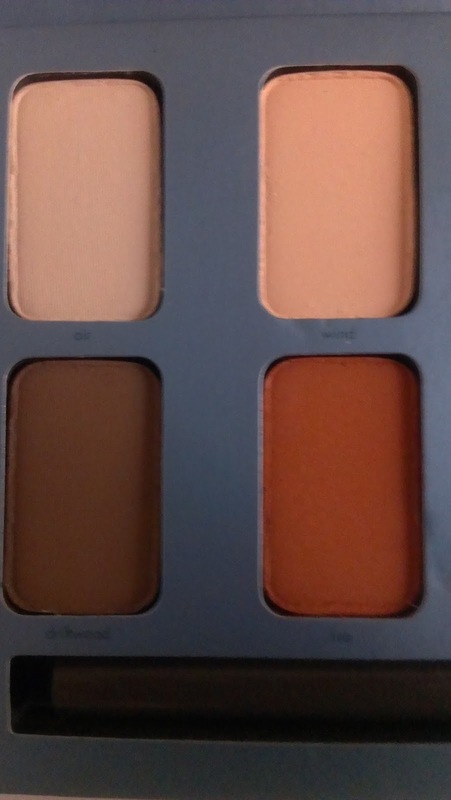 If you're a warm toned gal looking for neutral matte shades, I'd say this palette has you covered. LOVE the look of this. and I LOVE Mattes! It's worth it! 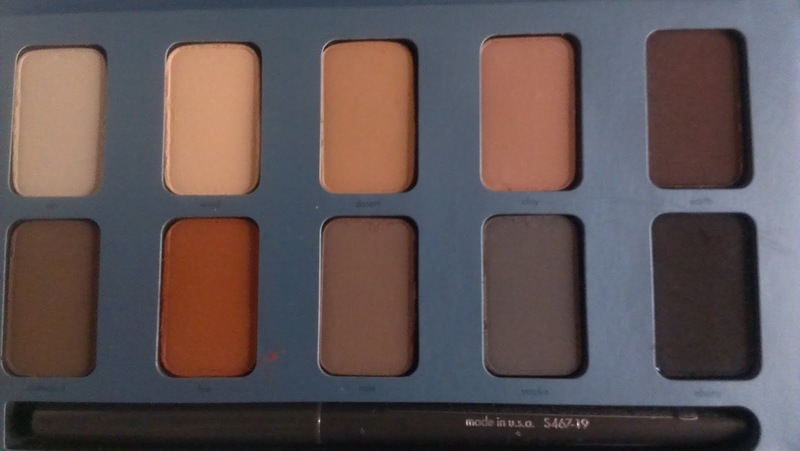 I love it and that's something since I usually hate mattes.